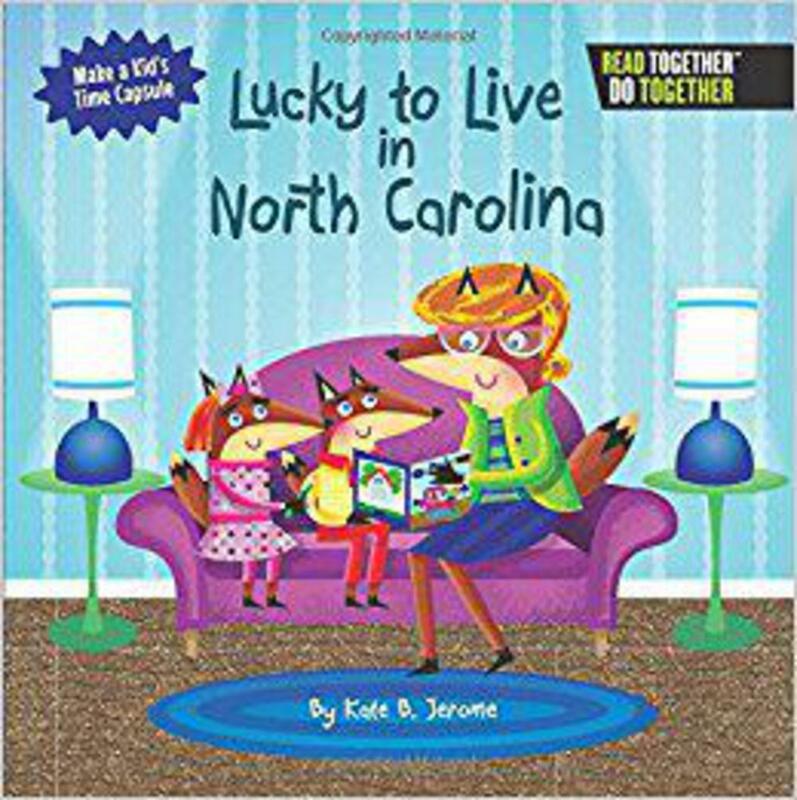 The Lucky to Live in North Carolina book is the perfect tool to jump-start meaningful conversations between generations. Read-aloud rhymes set up interesting topics. 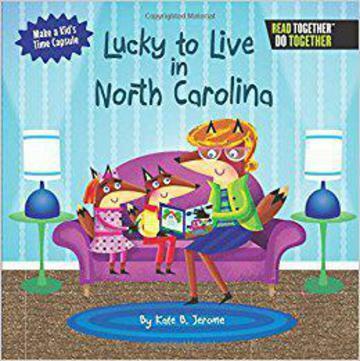 Then write-in prompts invite children to record their own views to create a personal Tar Heel State keepsake. The real gift lies in the interactive nature of the book as it offers the perfect opportunity for adults to share their own stories and wisdom about such issues as friendship, community, team spirit, and other topics that help develop a child's social and emotional skills. Customized North Carolina content--from favorite local cuisine (sweet potato pie) to interesting attractions (Grandfather Mountain)--provides an even more personalized experience.